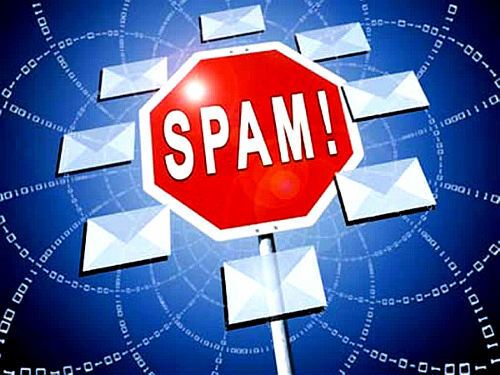 It’s time to post the second part of the last week post, where I was introducing you to the spiritual world of spam filters, so please fasten your seat belt and let’s carry on! The bigger your list where you send your letters the more crucial the settings of the sending server. 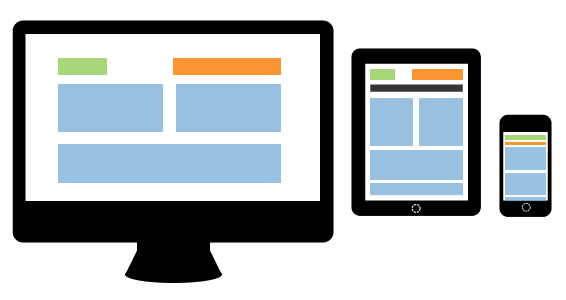 Large-scaled campaigns can only be effectively sent by a properly adjusted, optimized server park. A few thousand monthly send can be managed by any devices, a few ten thousand send can be controlled with a boxed installed own server, but if you send over 100.000 emails in a month then it’s worth to use a provider which specialized for email marketing. A great solution could be for example Automizy, which is optimized for big send campaigns. In order with the elapsed time and the growth of your list, the email addresses increasing proportionally with addresses that are already on the list, despite their email accounts are no longer exist. Major email hosting services like Yahoo and Gmail check the rate of the nonexistent addresses in each newsletter send, and if it crosses a critical rate then all of your letters will be landing in the spam folder. 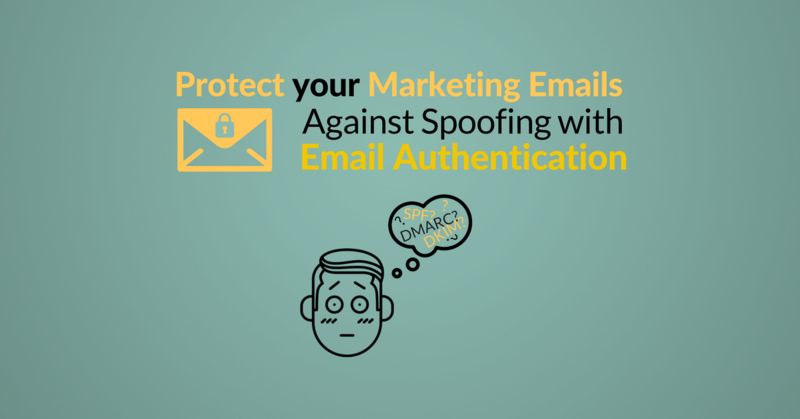 However, spam filters cannot check for this, it indirectly affects the rest of the points. That’s why cannot be left out from this post. Send your newsletters only for your own built databases. It’s ideally, to use double opt-in. As a result of this, it’s guaranteed that only those will be on your lists who really subscribed to be there. We left the most important aspect to the end. You can fulfill all the mentioned criteria, but if you fail here all of your efforts were pointless. It is crucial to create your newsletters with relevant and interesting content. If they found to be useless and even annoying then your addressees will mark them as spam, and after a while, all of your letters will be landing automatically in the spam folder. 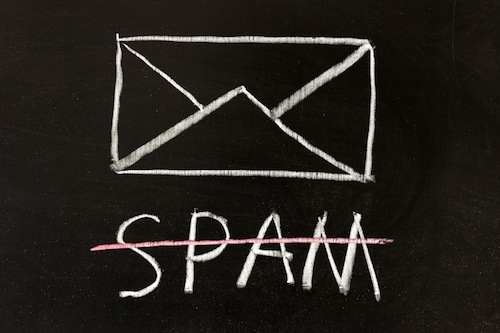 In addition, all users who using the same email provider will be receiving your letters in the spam folders. The above mentioned is closely interconnected with the unsubscribe link. Many of newsletter senders trying to avoid having a lot of unsubscribed addressees, thus they make this process awfully long and difficult. However, they kick a huge own goal for themselves, because the addressees easily find solutions for this problem. They simply mark these emails as spam, and it brings the same consequence: sooner or later their newsletters will be ending in the spam folders at everyone. The solution is to have an unsubscribe link in each newsletter at an easily recognizable place. As the result of this, the addressees can disclose freely that they wouldn’t like to receive any more newsletter. If there is only one advice from the aforementioned viewpoint that you want to take then let it be the last one. Let your readers` demands be the first point. Send them relevant and useful content! This is the foundation of the effective email marketing. Everything else comes after this. “Content is king”– as could have heard from many people already.